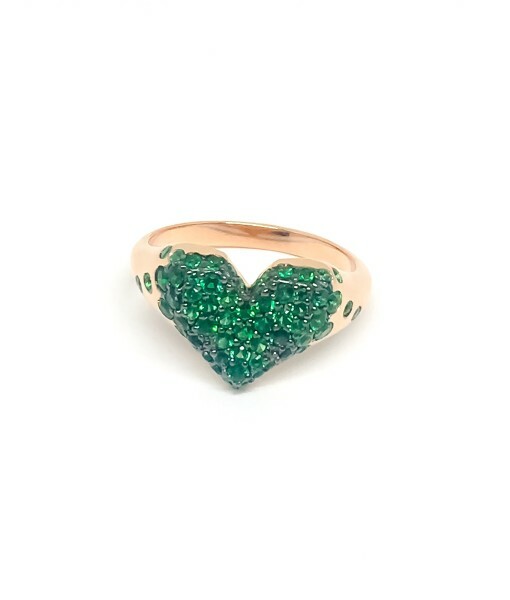 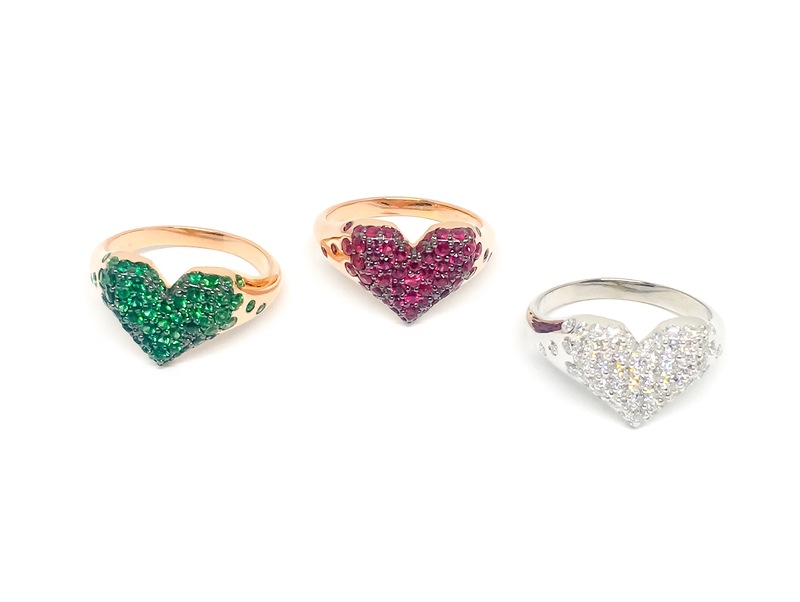 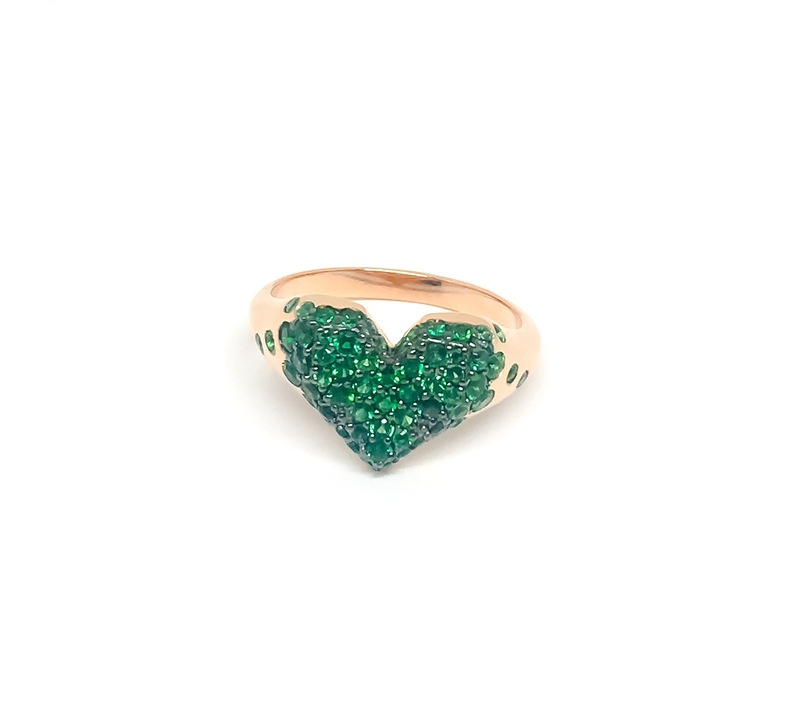 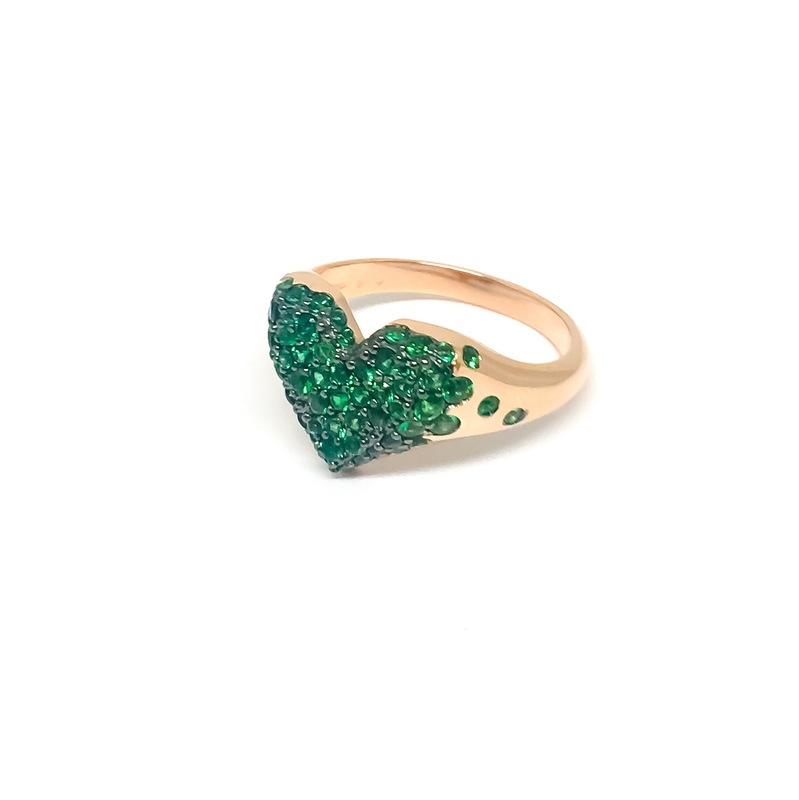 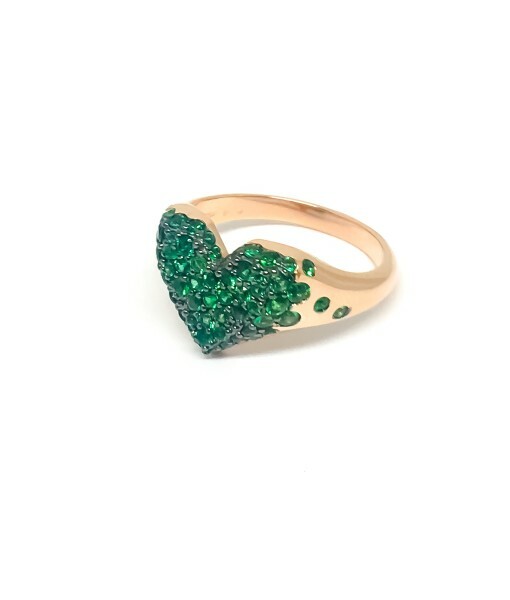 COD: Shape of heart Emeralds. 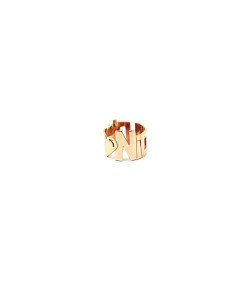 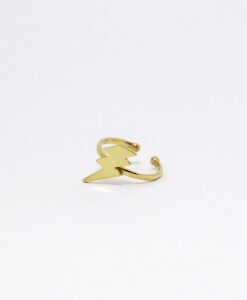 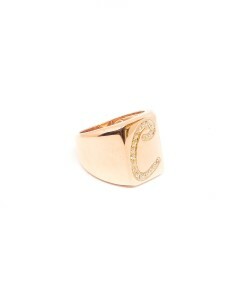 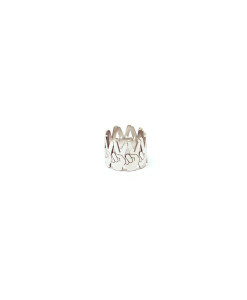 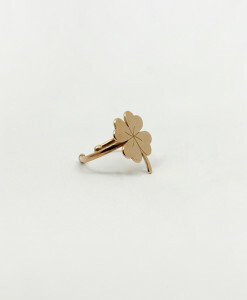 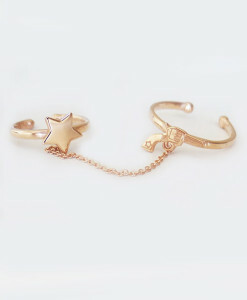 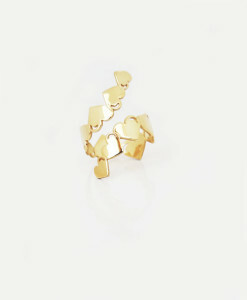 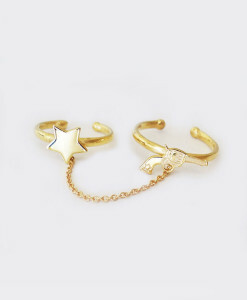 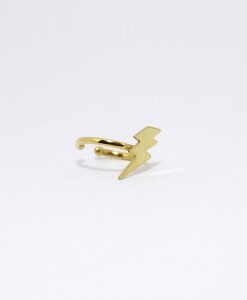 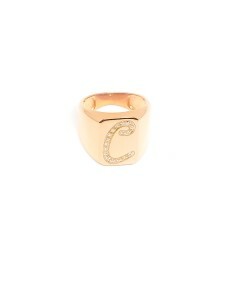 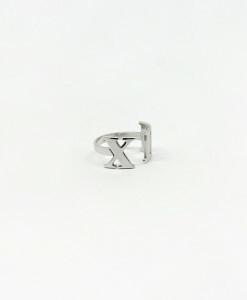 Categorie: Anelli, Gioielleria, Oro 18Kt. 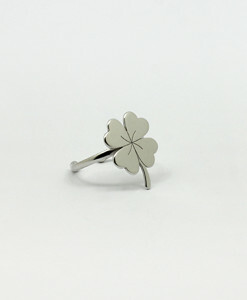 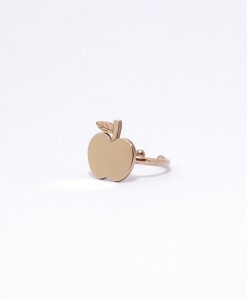 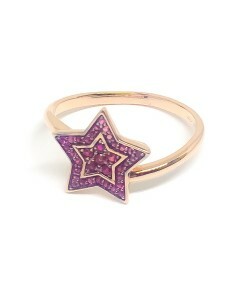 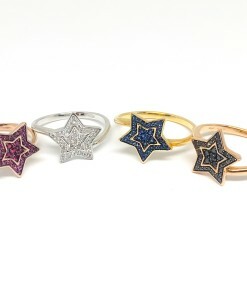 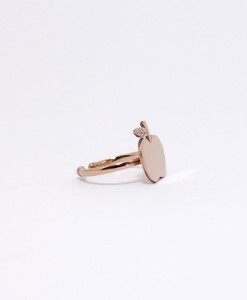 Etichetta ring.